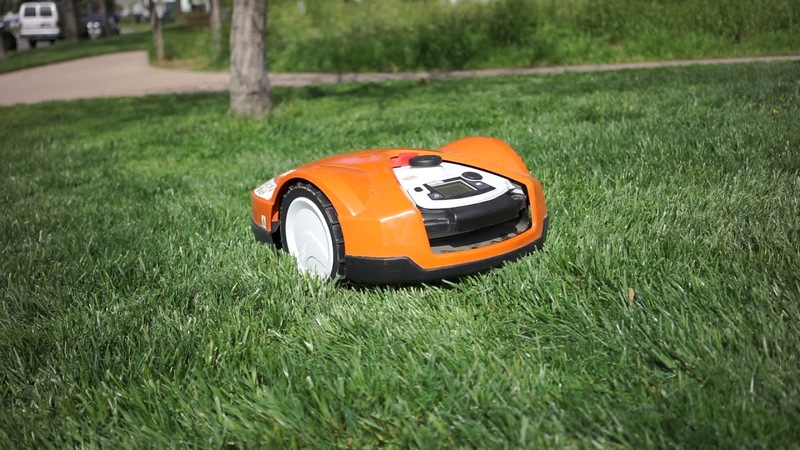 The STIHL RMI 632.0PC is our biggest selling robotic mower and it's easy to see why. Remember - What will you do when iMow? With a battery capacity of 3.8 Ah and a mowing time of 150 minutes per battery charge, the iMow robotic mower RMI 632 PC can handle lawns up to approx. 4,000 m² in an active time of only 15 hours/week. If necessary, the active time can be changed at any time using the app on your mobile device.